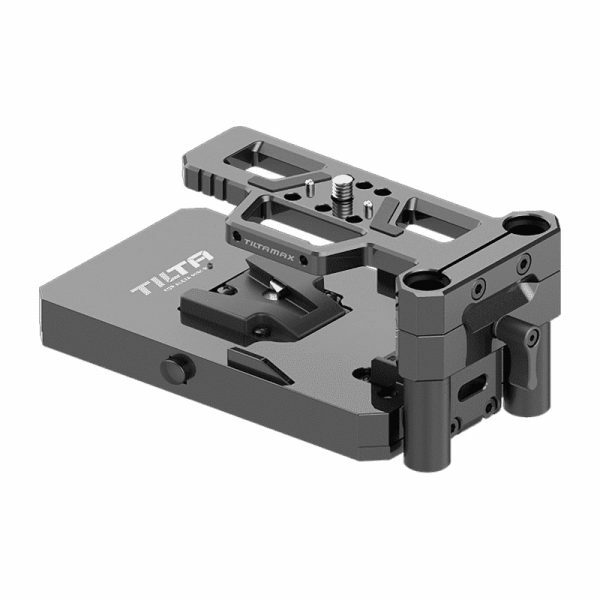 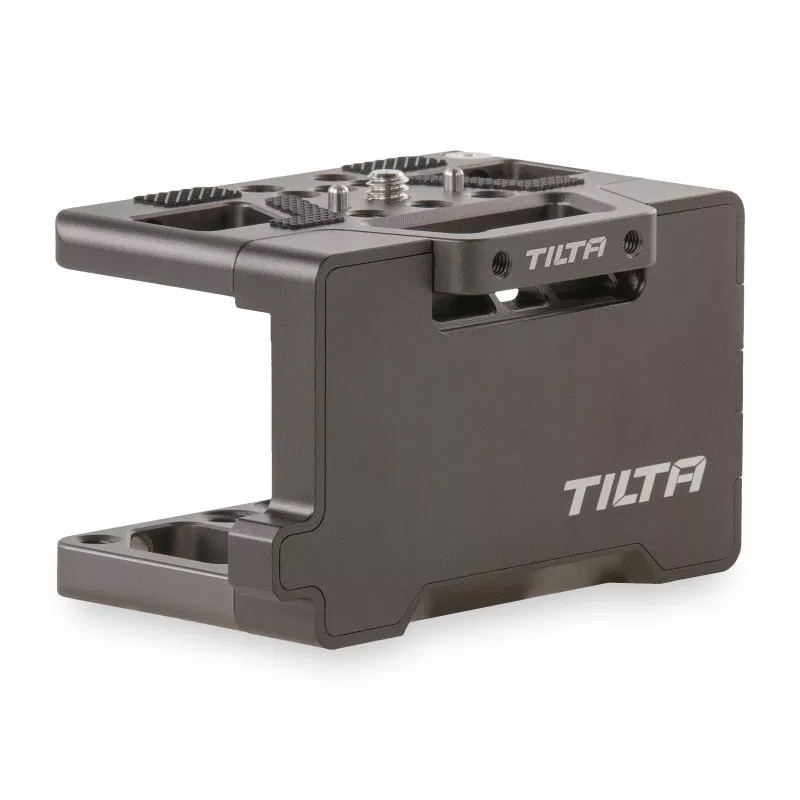 (Alleen in Tilta grey) The F970 battery baseplate attaches directly to the bottom of the half and full camera cages. 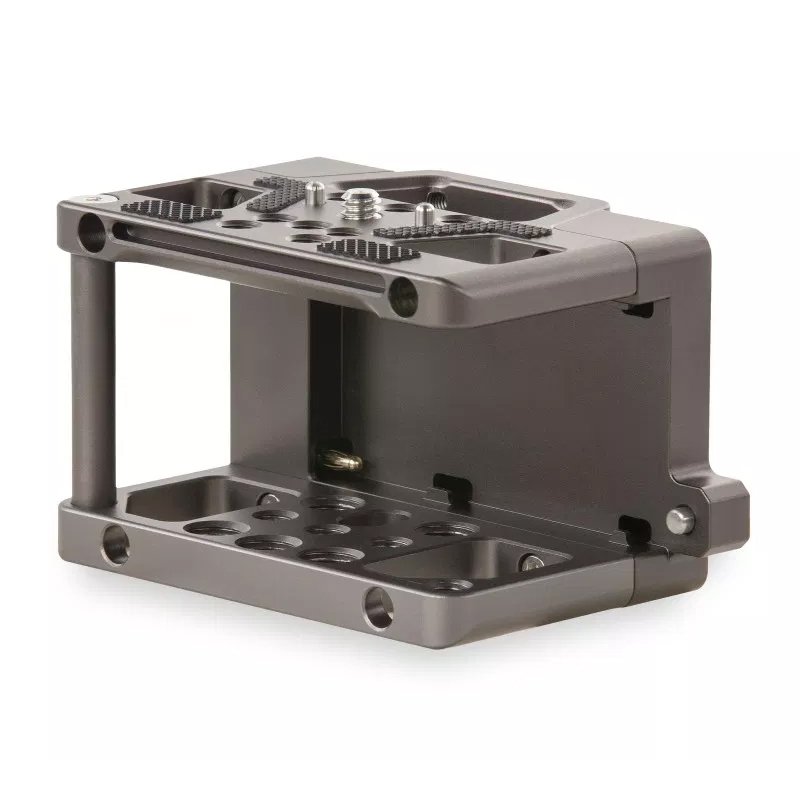 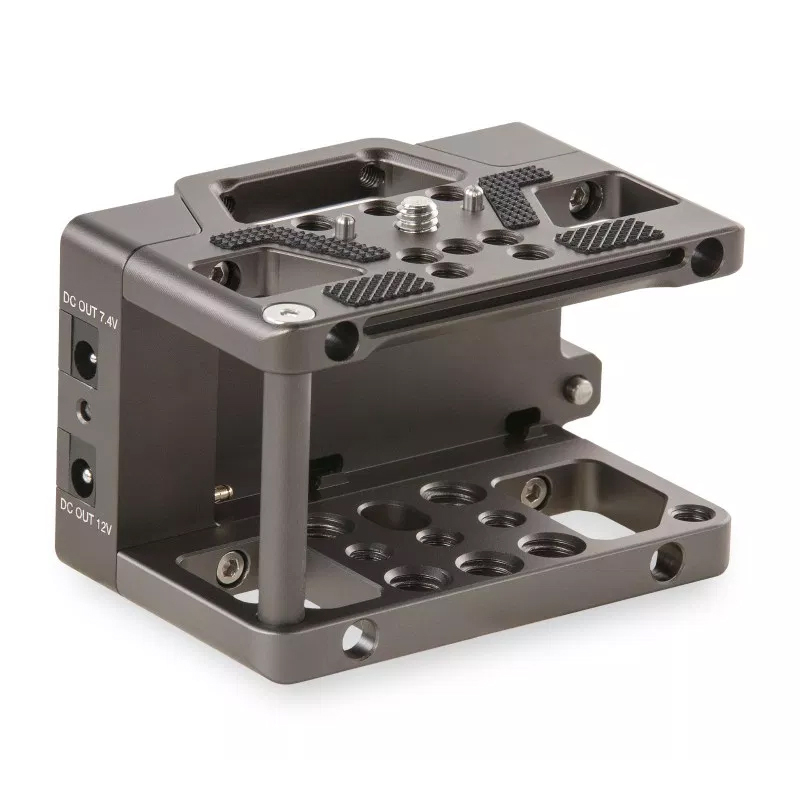 (Alleen in Tilta grey) The F970 battery baseplate attaches directly to the bottom of the half and full camera cages and comfortably houses a Sony F970 battery. 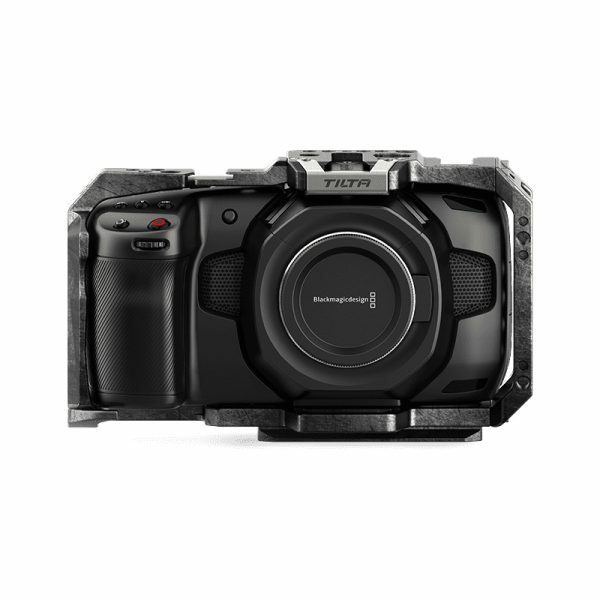 A dummy battery cable can then be used to power your camera using the extended battery life provided by the F970 battery. 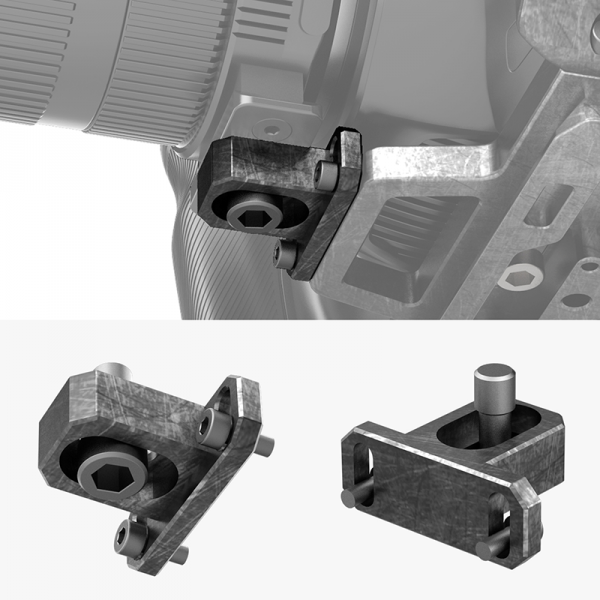 Various other accessories can also be powered using the DC outputs on the side of the plate.